... the latest Indie humble bundle is probably one of the best since they started. It's veritably overflowing with top notch indie offerings, including two of my favorite games of last year in the form of The Swapper and Monaco. 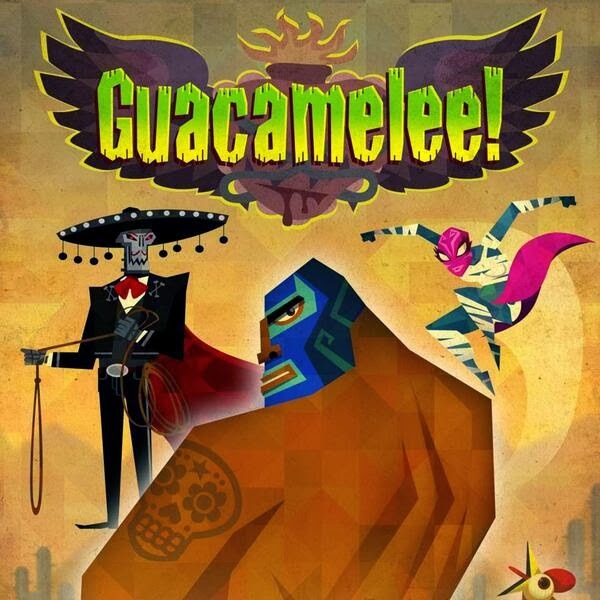 Throw in Giana Sisters, the excellent Guacamelee!, the mind bending Antichamber, and indie darling Fez among others and you owe it to yourself to get in one the action. Given it's also in a good cause, it really is a win-win! You can find all the details here. There are only a few days to go before the end of this particular bundle, so make sure you don't miss the chance to check out some awesome games!